Nuisance wildlife removal is a PRIVATE SERVICE FOR HIRE available in New Haven County by Wildlife Removal Services. 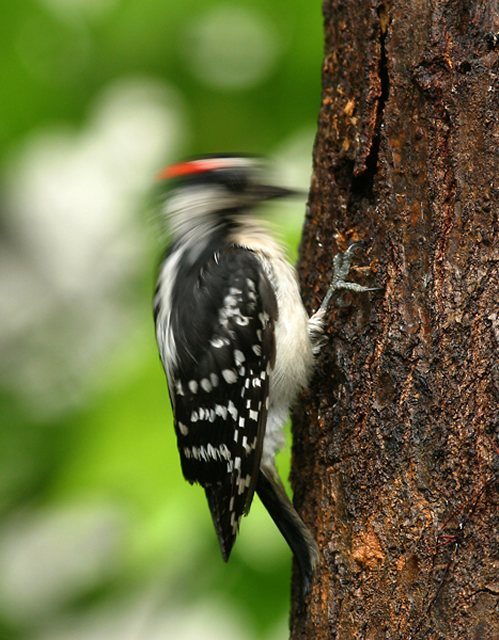 Wildlife Removal Services provides wildlife removal from private homes, business, and industrial properties. New Haven, Connecticut is pretty much like a lot of other towns in the United States. It has good points and bad points and it has points where people have different opinions. One of the “different opinions” has to do with feral birds in the city, specifically ones like pigeons and monk parakeets. These birds were originally domestic animals that have been released accidently or intentionally and now live and breed in the wild, producing parakeet and pigeon problems. Some people are working to have a no-kill order created that would apply to these animals. I have worked with wild animals much of my adult life and I can tell you that this might seem like a nice idea, but it won’t solve the pigeon problems in New Haven or anywhere else. Pigeons breed year round, producing multiple clutches of eggs each year. A single pair can produce hundreds of descendants in just a few years. Look around you. What do you see? Way too many pigeons! There are some repellants that will help with the pigeon problems, but the only way to really solve the problem in any given area is an aggressive program of trapping and removal. The animals don’t scare away. They don’t leave on their own. The only solution is a permanent solution. I really wish it could be different, but in this case, the issue is very clear to me. These birds are not “natural” in the sense that they are not native. They are very dirty creatures and carry and spread a host of diseases. 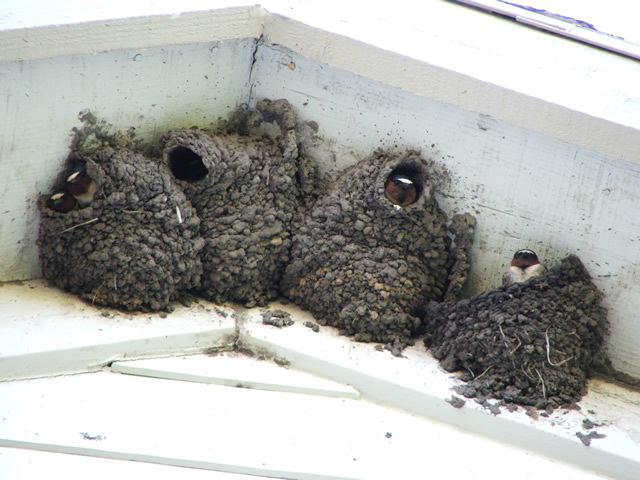 They damage property with their nesting and defecation habits. People shouldn’t have to sacrifice their health, sanity and property for these animals. 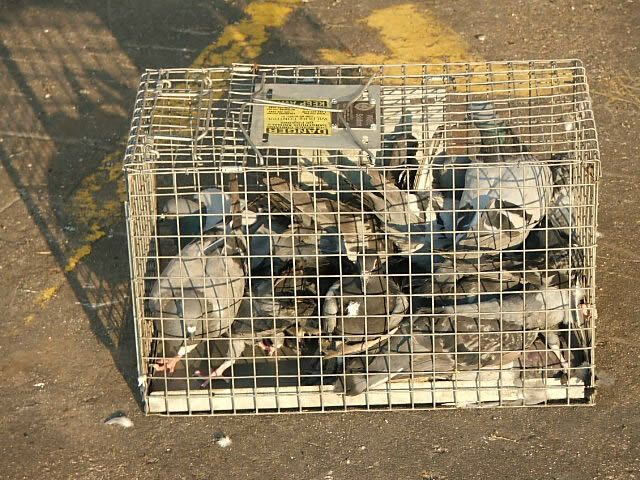 If property owners want to get rid of pigeons, they have the right to do it. Lost pets, barking dogs, loose cats, cows, horses, goats, sheep, or other domestic, farm or ranch animal issues need to be reported to The New Haven County Animal Control Services: 203-397-8413 . They work with domestic animals and can provide information about licensing, vaccinations, lost pets, etc. New Haven County does not offer free wildlife animal control services, nor do cities within New Haven County . 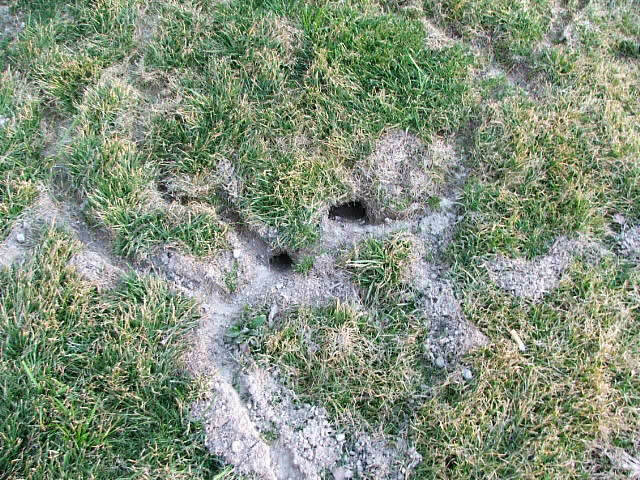 We resolve many types of wildlife control conflicts in New Haven County and surrounding areas. Give me a call if you need expert animal removal and/or live wildlife trapping. We can also perform an inspection of your property to evaluate the problem. 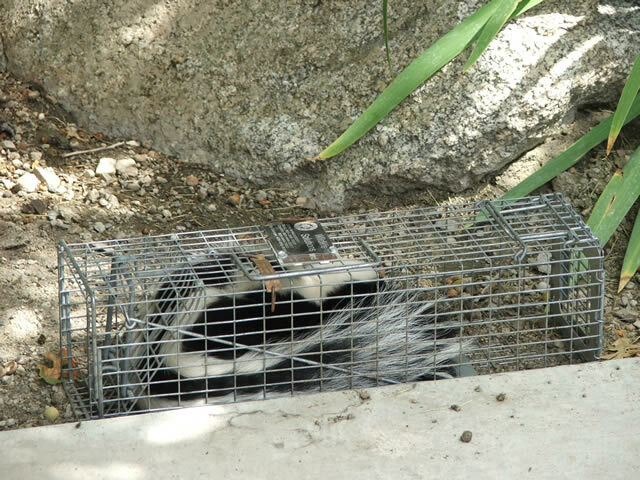 Most county animal control services do not offer nuisance wildlife management or support. New Haven County services only deal with domestic animals. 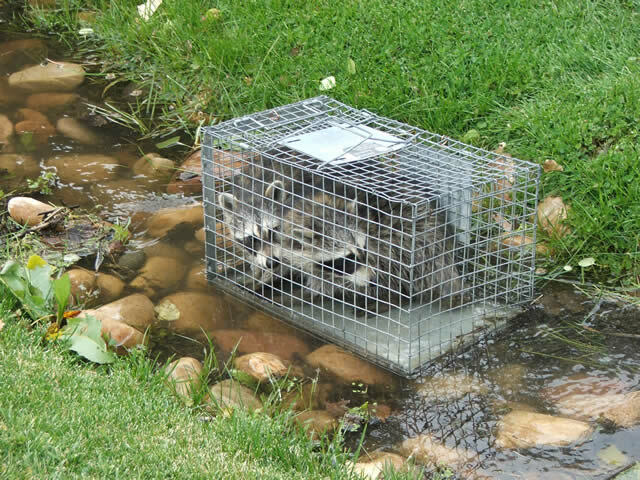 If you have any type of wildlife problem or need pest control, trapping, or for wildlife prevention in New Haven County , call 1-888-488-7720 and ask for Hire a Trapper . 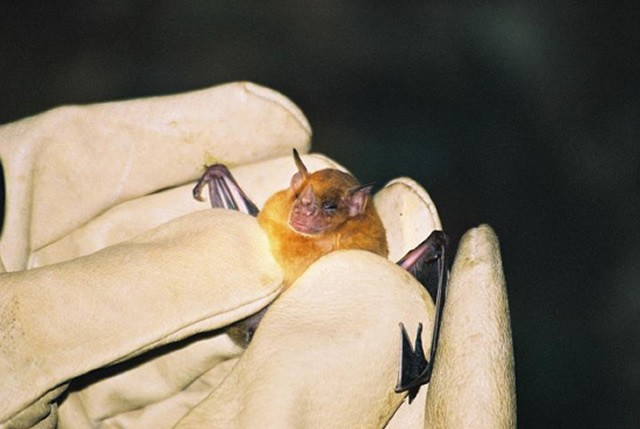 I have heard so much about white nose fungus and how it is killing bats in New Haven County, Connecticut and the surrounding area that the last thing I expected to need was a bat removal service for my warehouse. My warehouse is in a small business park with a pond and a lot of trees around. It turns out that this is a perfect environment for bats. There is food because of the insects and open hunting space above the pond and in the park areas. The pond also provides water. Thanks to my warehouse there is shelter, too. My employees had commented a few times that the place smelled funny and I suggested that perhaps we should be more careful in our cleaning. But, over time the odor became more pungent and musty, kind of like a moldy animal store. I was concerned about the smell and that my products might become contaminated in some way. During a cleaning spree an employee noticed some stains near the eaves on the inside and outside of the building. It turns out that it was crystallized bat urine and marked one of their major entrances to the building. You would think it would be easy to tell you had a bat problem. Wouldn’t you hear or see them or something? But, I guess the problem can go on for a while before you put two-and-two together and figure out that you need bat removal. Finally, we found a bat carcass and the whole thing became clear. My warehouse had become a bat house and we needed bat removal right away. Knowing that the population in Connecticut is threatened, I was very concerned that the animals not be harmed. I have nothing against them, I just don’t want them in my warehouse. Fortunately, there are professional bat removal companies that can do the job right, venting out the animals and advising for repairs and maintenance that will keep them out in the future. Bat removal was an interesting process to observe. The technicians really knew their stuff and helped us get our operation back to normal. Click to view Current Animal Control Alerts for New Haven County !